Nikesh Arora, who has been frequently in the news since he joined Softbank in 2014 has resigned from Japan’s third-largest telecom service provider and one of the marquee investors in companies around the globe. The move comes as a shocker because Nikesh Arora was handpicked successor of Masayoshi Son, the Founder & Chief Executive of Softbank. Infact, Mr. Son had publicly announced that he will be handing over the reigns of Softbank to Nikesh Arora when he retires at age of 60, two years from now. It seems this decision is what prompted Nikesh Arora to step down. However, Nikesh will still remain as an adviser to Softbank. Nikesh has been one of the highest paid executives in the world and had raked in $135 million in 2014 and $73 million in 2015. He had himself invested a large chunk of money (around $483 million) in Softbank, and will sell all his shares back to Son at a small loss! With people across the globe being very surprised with the move and various rumours flying thick and fast, Nikesh took to twitter to clarify various things. Here are some of the tweets that give you an insight into why Nikesh quit. 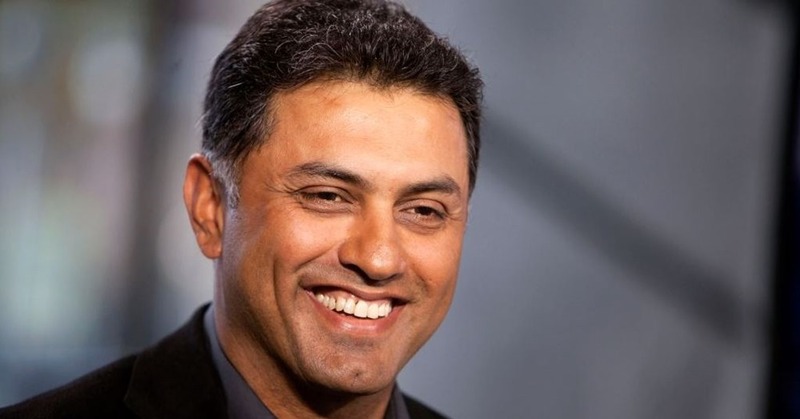 "In a Surprising Move, Nikesh Arora Resigns from Softbank! ", 5 out of 5 based on 5 ratings.